Newport's Great Chowder Cook-Off has a new home. The 24th annual cook-off will be held June 6 from noon to 6 p.m. in its new location at Fort Adams State Park. The event will be hosted by Newport Waterfront Events. The Chowder Cook-Off almost didn't happen this year after Newport Harbor Corp. announced it sold the Newport Yachting Center property that hosted the event. Restaurants compete and attendees act as judges for categories such as best clam, best seafood and most creative chowder. 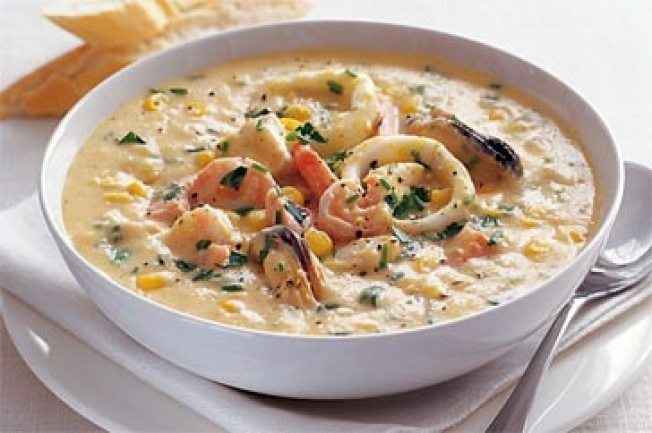 Thousands of gallons of chowder are served at the cook-off. Tickets go on sale May 7, but can be bought before June 5 for $20. Same-day tickets are $25. Children under 12 are free.